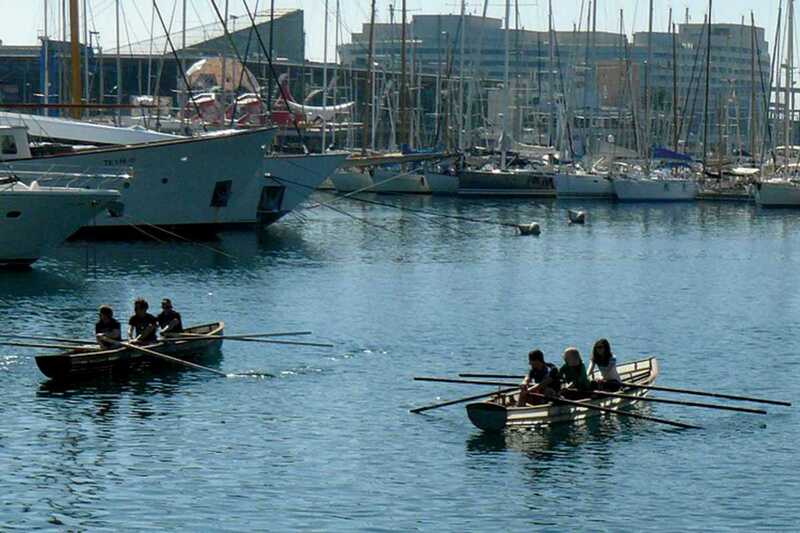 After a one-year hiatus, the 8th St. Patrick’s Day Currach Regatta returns to the port of Barcelona to round up a weekend of celebrations of the patron saint of Ireland. Currachs are traditional fishing boats predominantly used on the islands off the west coast of Ireland; for many years, they were the only transport link for the islanders to the mainland. They may not be necessary for transport or fishing now, but the beauty and utility of these beetle-shaped boats means that many are happy to preserve the tradition. The festivities will include live Irish music, dancing, food & drink and Gaelic games. Kicking off at 10am, the regatta is open to professional and amateur rowers and will consist of teams of three rowers per currach. The registration fee includes training sessions on the water in the weeks leading up to the event. Festivities will close at 10pm at Razzmatazz (€22 entry, doors at 8pm) with a live performance from traditional Irish music group Kila, which is sure to be lively.